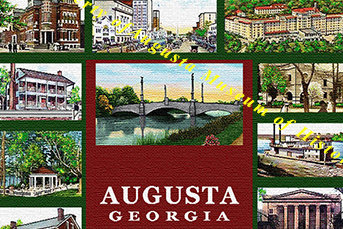 Welcome to the Augusta Museum of History where you can Experience Yesterday Today! 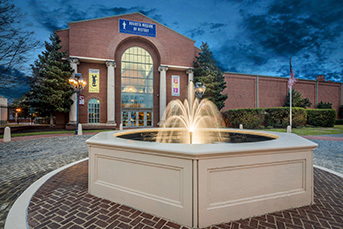 Founded in 1937, the Augusta Museum of History is Augusta's oldest historical agency devoted to the preservation and presentation of local and regional history. The not-for-profit agency functions as the steward of the community's rich, diverse, and invaluable material past. 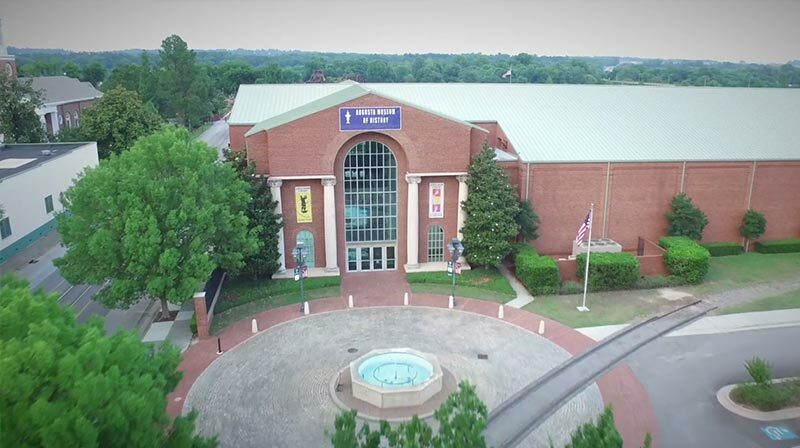 The museum curates the largest and most significant historical collection in the CSRA and functions as a historical research and resource center for professional and amateur historians, media, organizations, and individuals, and is home to permanent exhibition Augusta's Story, a 12,000 year journey through the region's past. To make the most of your visit, explore our website to learn more about our exhibitions, collections, annual events, educational programs, how to schedule a group tour, and private event rentals. 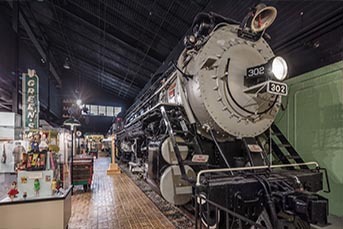 The Augusta Museum of History is dedicated to showcasing the long and illustrious history of the Central Savannah River Region through our Signature, Special, and Online Exhibitions. 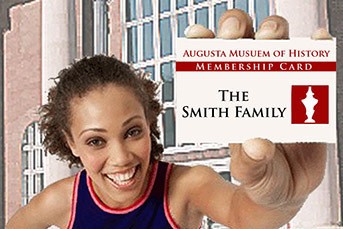 There's something for everyone here at the Augusta Museum of History! 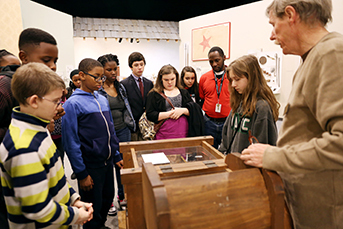 We're committed to historical education for all ages through both in-house programming and community collaborations. 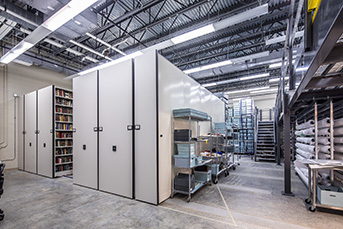 The Augusta Museum of History's collections represent the 12,000-year past of Augusta and the Central Savannah River Area, through two- and three-dimensional objects, photographs, archives, and a rare books library. 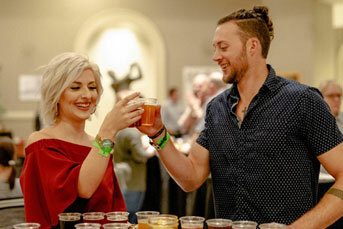 The Museum is pleased to present a variety of annual events throughout the year, such as the Jimmie Dyess Symposium, Night at the Museum, and Southern Suds. 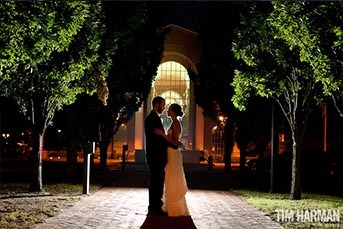 Enjoy a spectacular evening in the Museum's grand Rotunda featuring a vaulted ceiling, beautiful black and white patterned terrazzo floors, a second-floor balcony overlooking the main floor, and floor to ceiling windows showcasing downtown Augusta and views of the Savannah River. Your annual gift and/or membership is the cornerstone of the Museum's success by supporting the preservation of collections and the presentation of the area's history through exhibits and programs. Support the museum's preservation efforts and exhibitions with our unique gifts available for purchase online and at the museum.